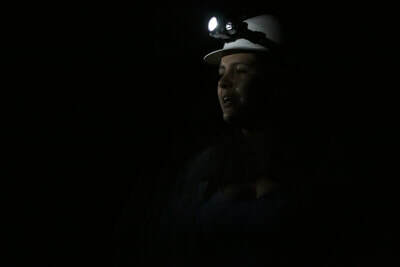 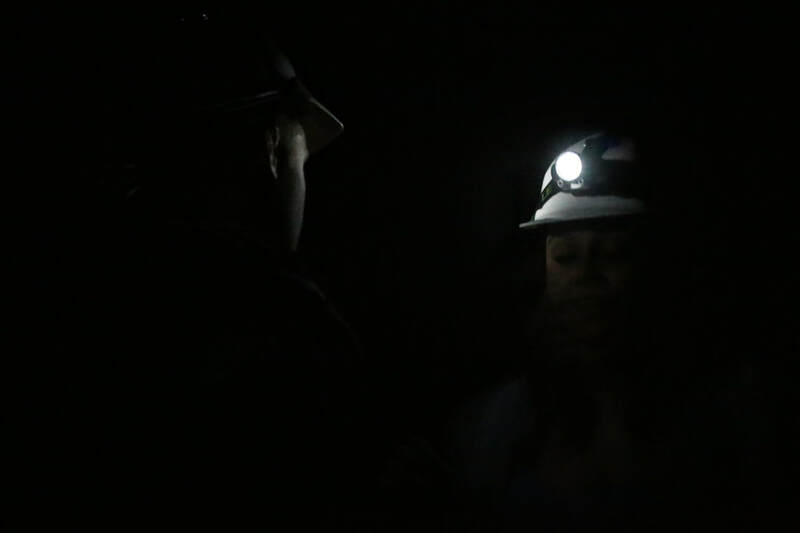 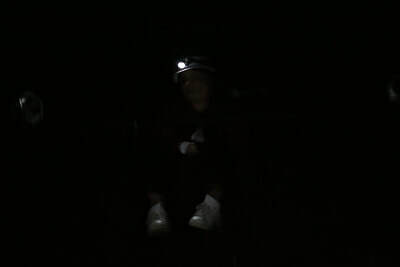 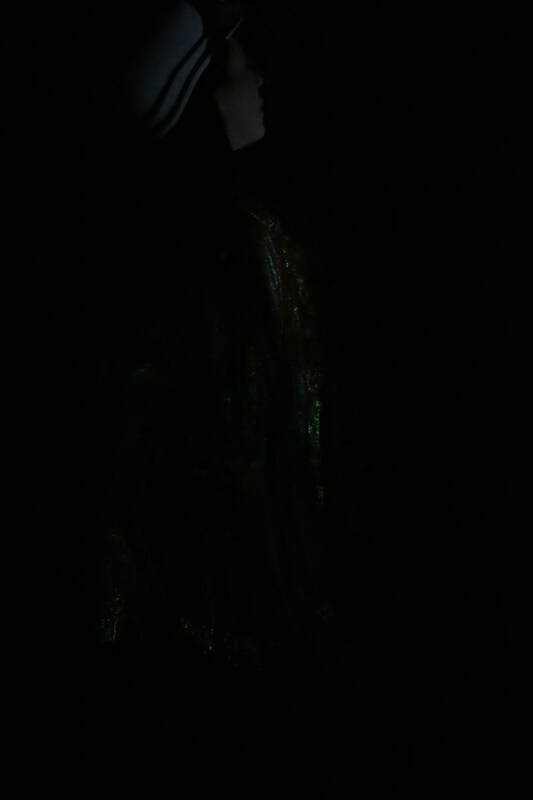 Spelunking is another word for caving. Experienced spelunkers, however, don't use this term as they think it sounds like the sound you make when you fall into a puddle. We use it because we are not experienced spelunkers, and we think it's a funny word. 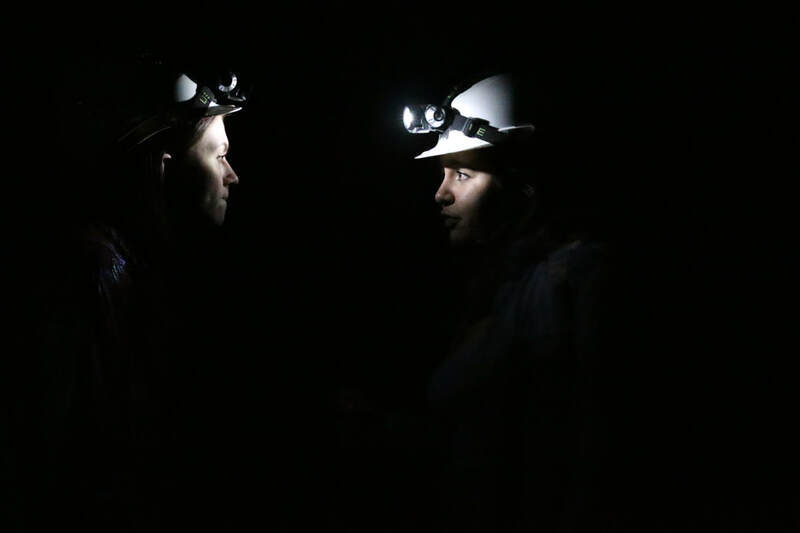 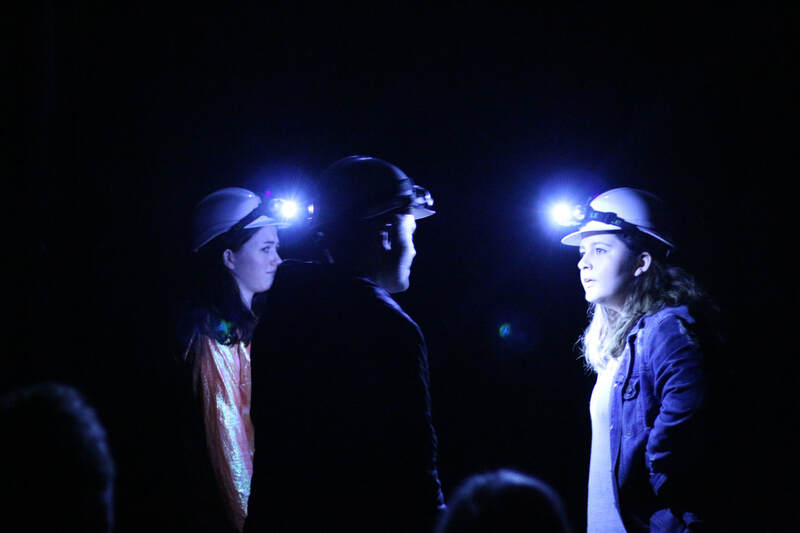 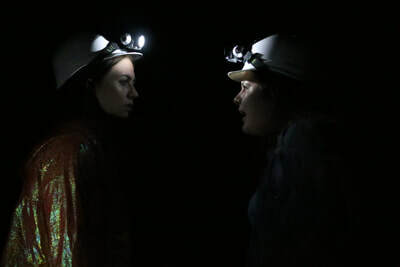 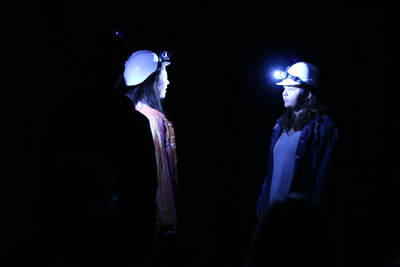 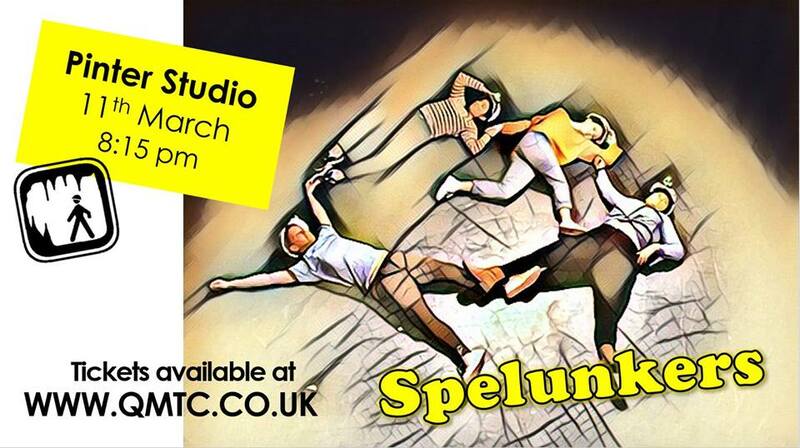 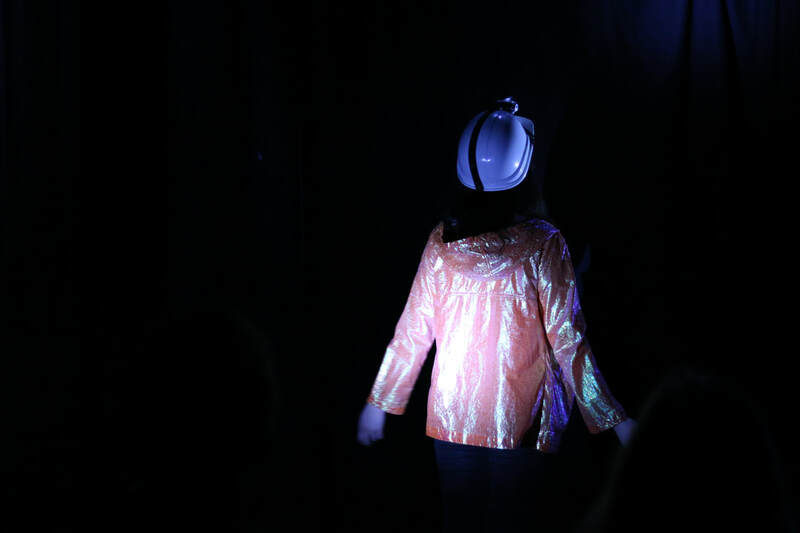 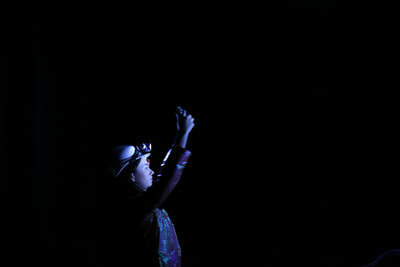 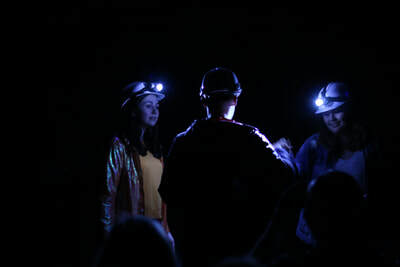 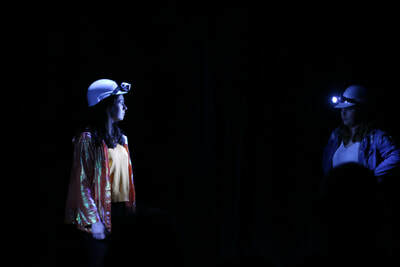 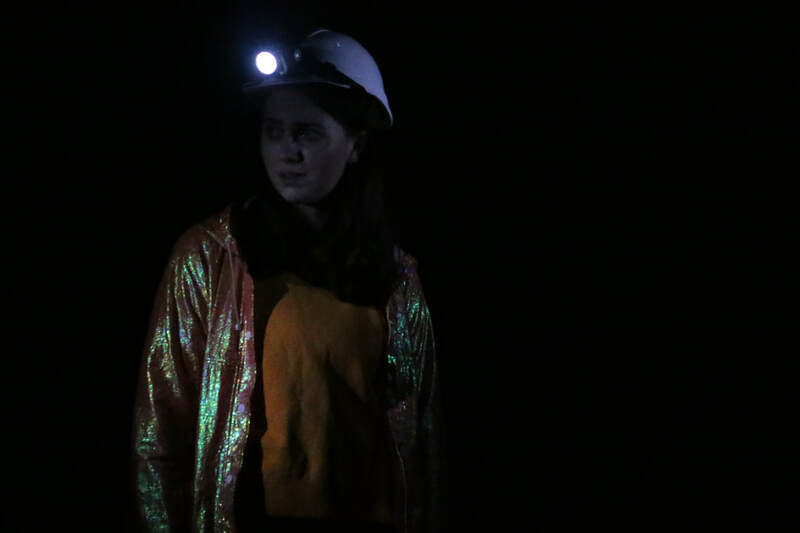 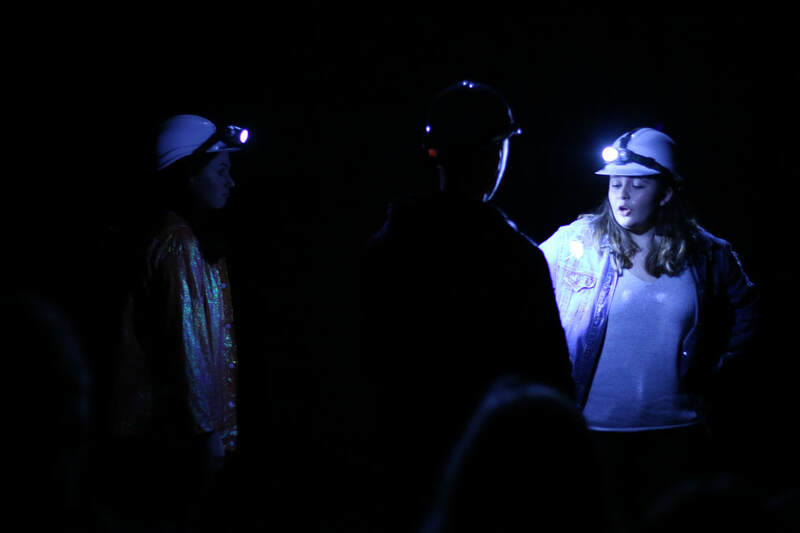 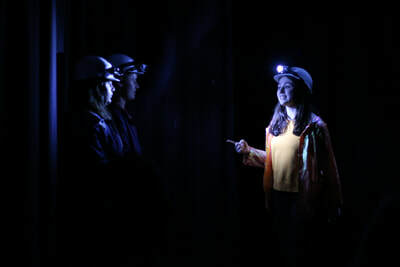 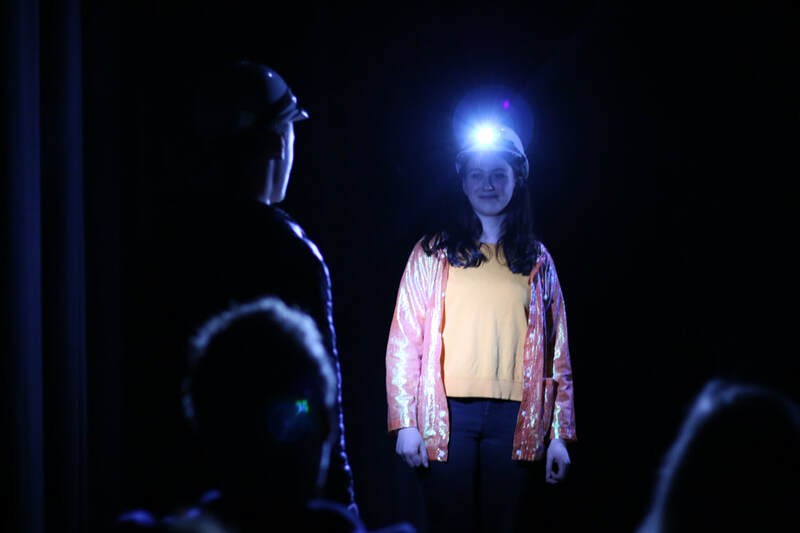 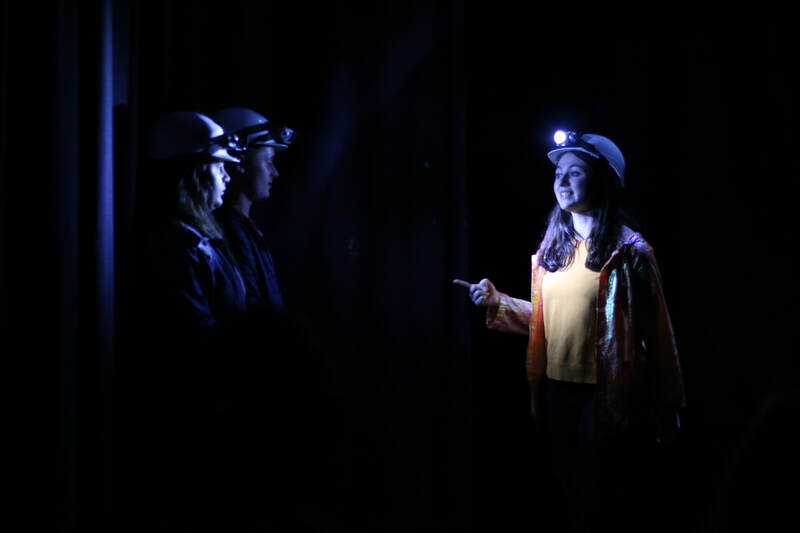 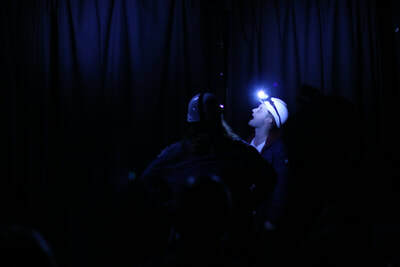 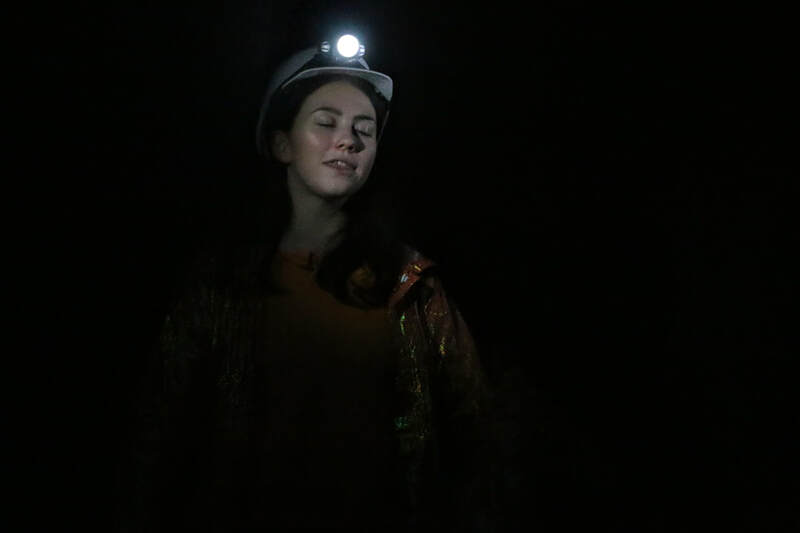 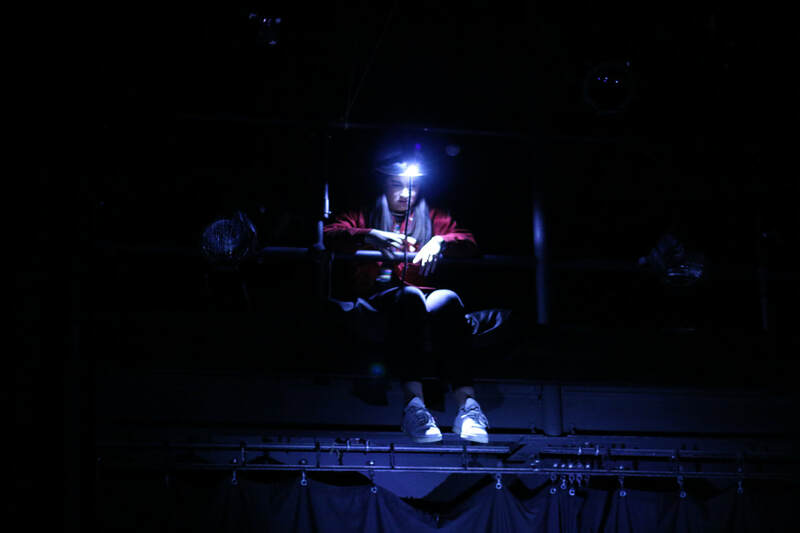 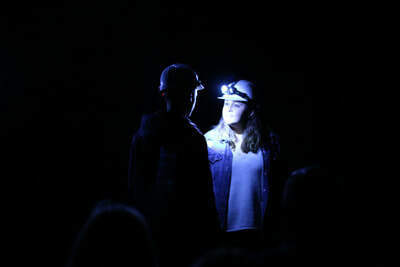 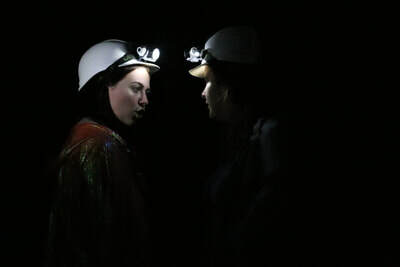 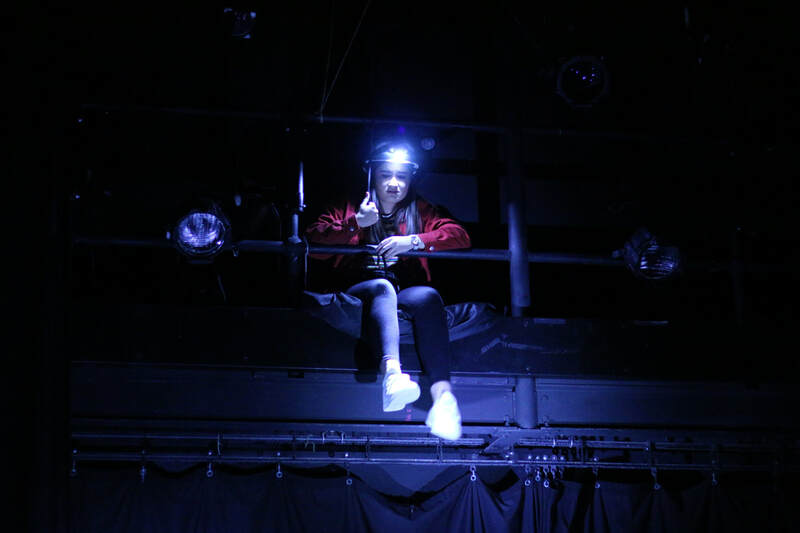 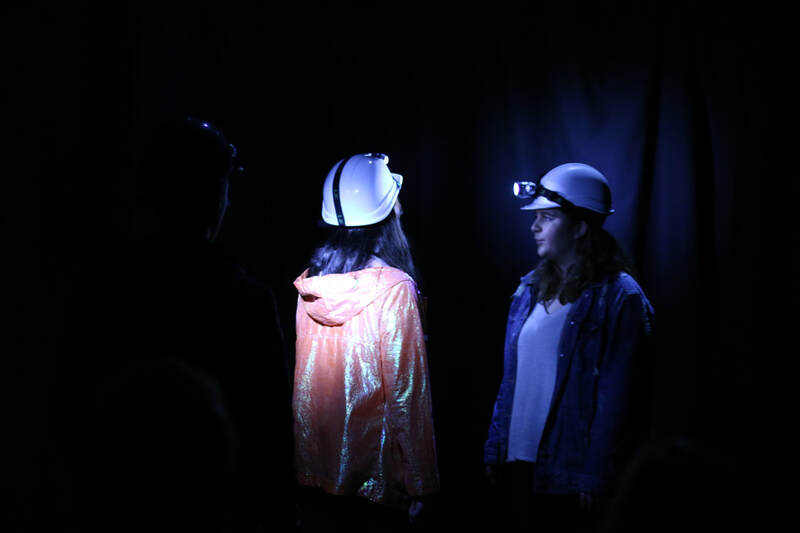 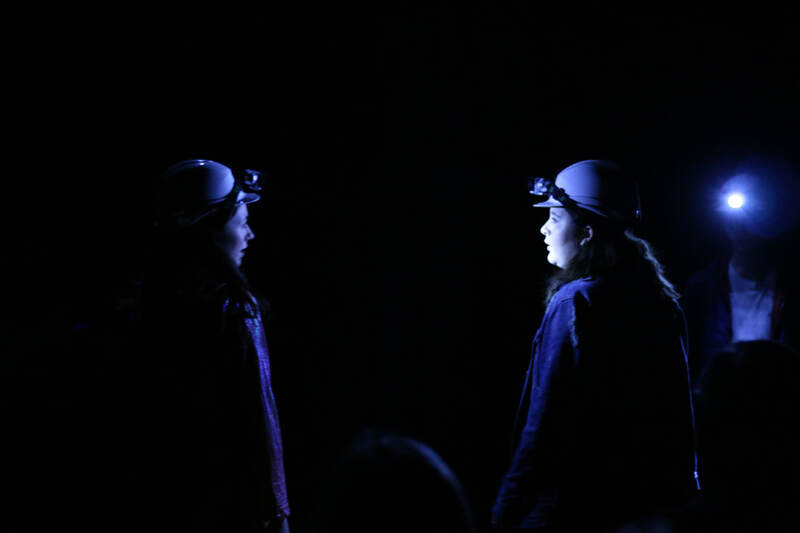 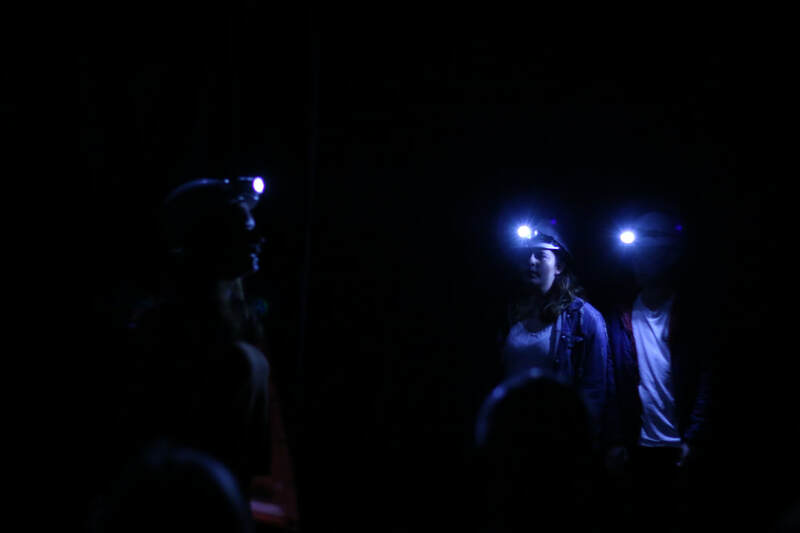 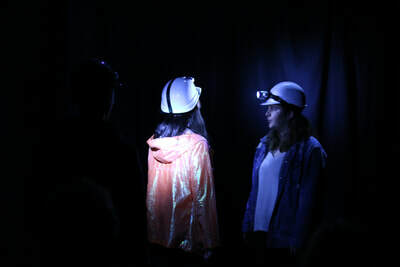 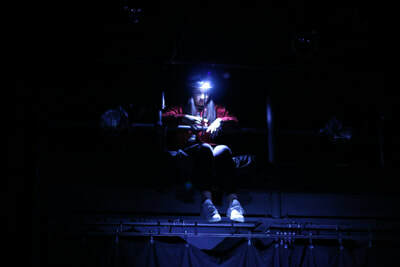 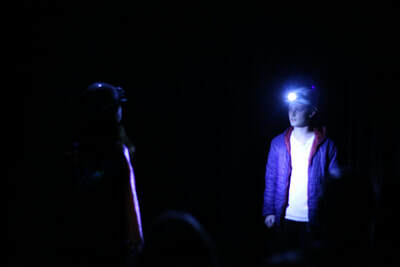 Spelunkers is a show about friendship, the nature of "niceness" and blissful ignorance. 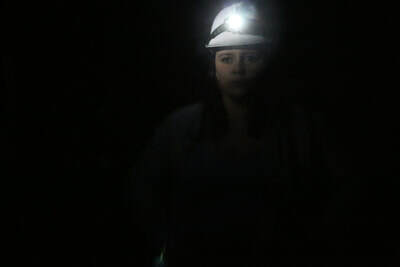 It all takes place in a cave a hundred feet or so below South Wales.